Jive Communications has announced their next step in Unified Communications, Jive Video Pro, a new multipoint video collaboration suite. Users can now meet and video conference face to face anywhere in the world through Jive’s cloud services from any mobile device on any network. Compatible for both Mac and PC devices, Jive Video will deliver enterprise-grade features like HD video and content sharing, group text chat, a browser-based management portal to maintain complete control and even free mobile apps. 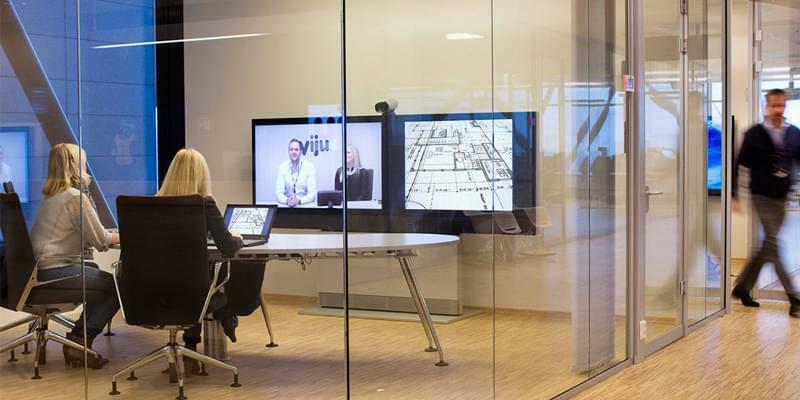 Utilizing Jive’s cloud network, users can stream virtual meetings from any location and always stay connected. The suite is flexible and can easily scale with your team as it grows, because the service is cloud based there isn’t any need to adopt or pay for new hardware. 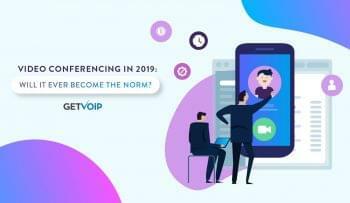 Users can simply access video calls and meetings as long as they have an internet connection. Beyond video, users can even share documents to all video conference members with a simple drag and drop feature. Jive offers their new Video suite and two basic levels – a free version, Jive Video and enterprise-grade solution, Jive Video Pro. All users of the free plan will be able to make HD Video calls, point-to-point video conferencing, 24/7 customer service and mobile access. Upgrading to Pro costs $58.95 a month but adds a huge list of features. The Pro plan adds features like Web Cam compatibility, up to 25 possible connections, HD content sharing, group text chat, active speaker identification, and reservation-less virtual conference rooms. The addition of Video and chat messaging the Jive arsenal seems like a move to keep up with a growing trend in Unified Communications and was even in the works for a while. Cisco even jumped on board with its video and messaging app, Cisco Spark. Originally launched as Project Squared in November of 2014, the app later grew up to be the Spark we know in 2015 to compete with the then dominating Slack. 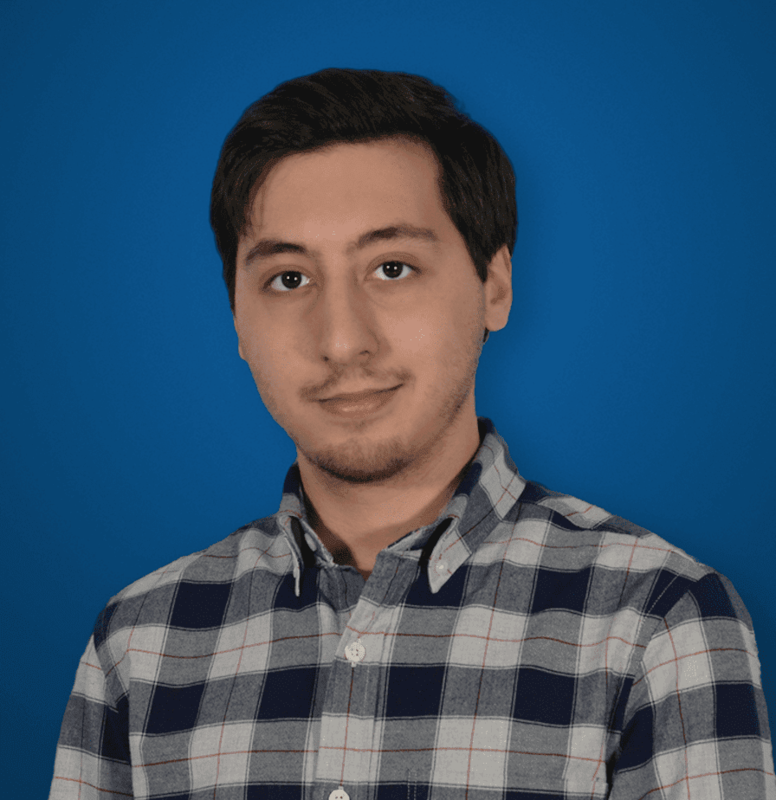 We had the chance to sit down with Jive for an interview in July of 2015, and they did hint at the development of a new video chat app. If you want to learn more about Jive, you can check out our Jive Communications overview to read about Jive’s cloud services, and independent user reviews. You can check out the Jive Video page on their website to learn more about the new service.